Something that really tests a person's will to live is the king of maladies, cancer. Anyone who has gone through multiple rounds of chemotherapy would know how it drains you, not just physically, but also emotionally. Battling cancer takes a toll on you and those who care about you the most. But Beth Chapman is one woman who has proven time and again that nothing can break a strong woman's will to live, despite the hurdles you're faced with. 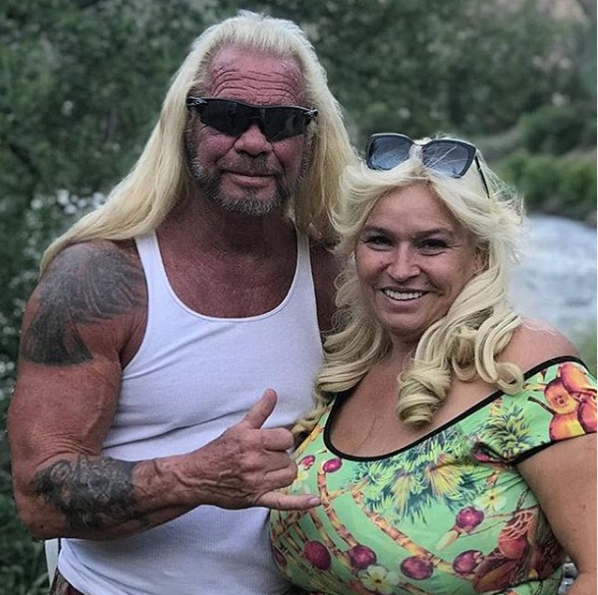 According to FoxNews, Dog the Bounty Hunter's wife Beth Chapman was recently hospitalized due to "serious breathing problems". The 51-year-old brave star has been battling throat cancer for two years. Sources confirmed that the reality star was rushed to a medical facility in Hawaii with serious breathing issues. “She hasn’t been feeling well of late and Dog is by her side. One thing everyone knows about Beth is that she’s a fighter,” said an insider. The courageous mother of 5 was diagnosed with stage ll cancer in September 2017, announcing later that she was cancer free. However, during an emergency surgery in November 2018 for a mass in her throat, doctors discovered that the cancer had returned. Saddened by the news, Dog addressed the media and asked the fans to pray for his wife with his daughter Lyssa Chapman next to him. "Please say a prayer. She’s not doing good." Beth later started her chemo sessions in Los Angeles in December 2018. In an interview with the Daily Mail, Dog talked about his wife of 13 years Beth and her strength and brave heart to overcome her illness. He also added how she wanted to spend the rest of her days tracking down fugitives for their new WGN America show 'Dog's Most Wanted. "My baby has cancer and she is fighting like hell. I have cried a lot over this because Beth is my everything," said Dog to Daily Mail. Dog revealed in the emotional interview that the fight against cancer by her dearest wife is the biggest obstacle he had to face in his life. "She is my rock and my bodyguard. I will do everything I can to keep her here." However, he added how his wife wouldn't let the disease take away her hopes in life. He went on to talk about her determination and strong will that has kept him going in the time of this distress. "If this were me, I would be a big sissy. But not Beth. She is still hitting the ground running with me. Beth is determined cancer won't slow her down." The reality star went to praise the positive attitude of his wife regardless of the illness and its pain. He said he was amazed to see how strong she was. The 51-year-old reality star and mother also told her husband Dog that she wanted to spend the last days of her life with him in the hut, enjoying every moment and living life to the fullest. Nothing stops Beth from living her life. In January, Beth celebrated becoming a great-grandmother after her grandson, Dakota, welcomed his first child. 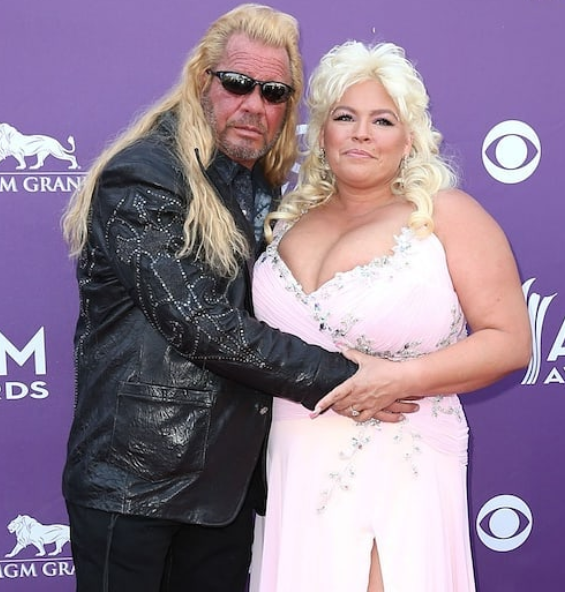 The courage and confidence Beth Chapman has shown throughout her battle against cancer are nothing short of admirable. Regardless of her unfavorable circumstances, she is determined to continue her battle and stand victorious. Sources informed that the star is back home after the hospitalization and is taking rest.